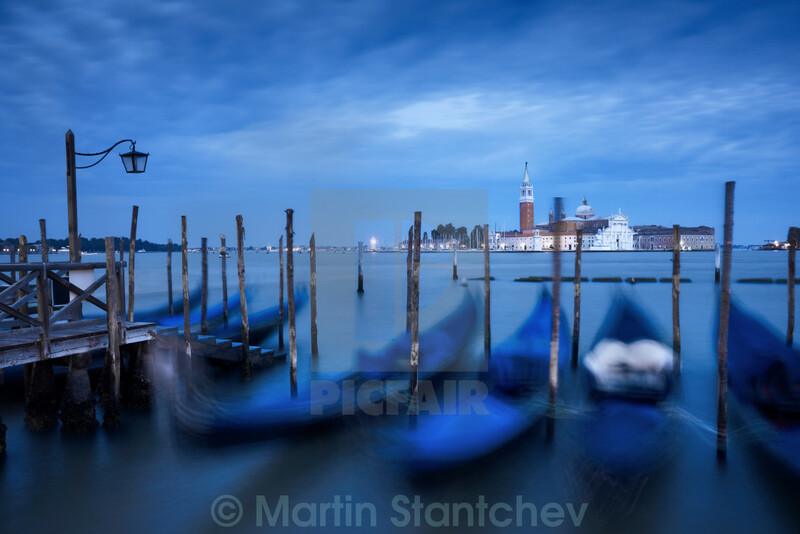 While winter sets in, here’s a post to warm you up (or, make you writhe with envy), as we take a look at the Adriatic Sea. 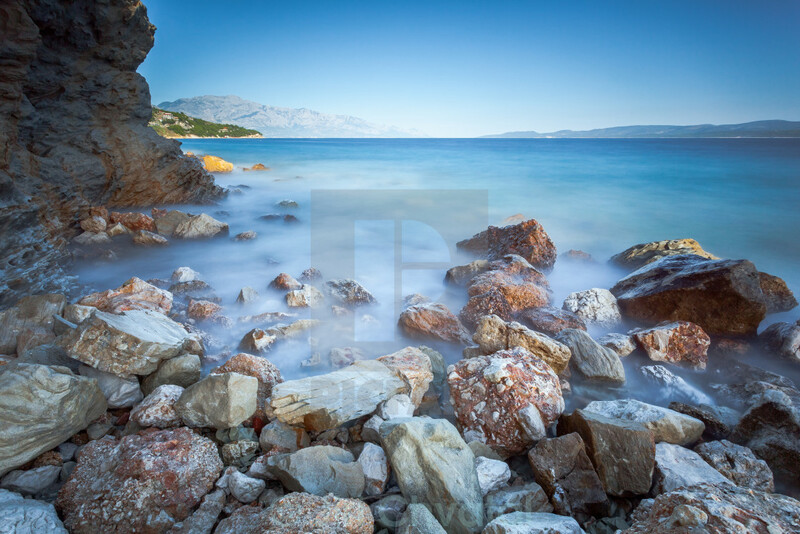 Countries that have coastlines on the Adriatic are Albania, Bosnia and Herzegovina, Croatia, Italy, Montenegro and (a little bit of) Slovenia, with the area boasting over over 1,300 islands. Out of these Croatia and Italy prove to be the most popular destinations for an ever-growing tourist industry in the region, with Bari, Venice, Trieste and Split high on the list in this regard. 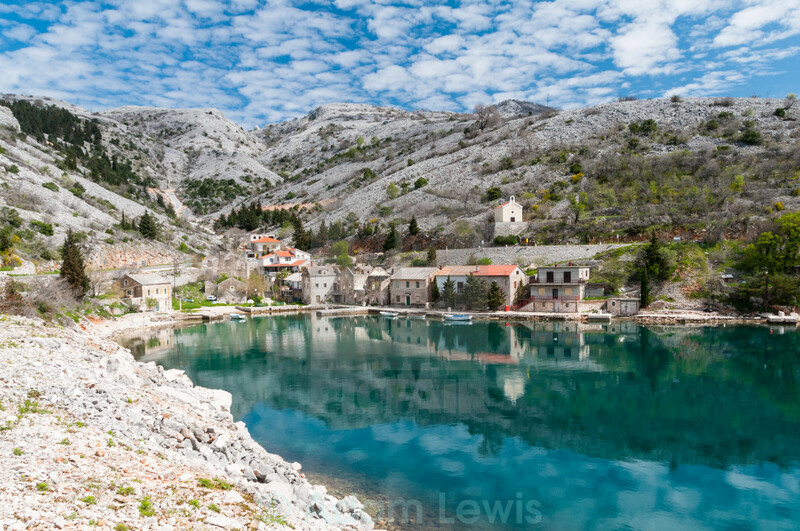 This post may also get a certain theme tune stuck in your head for the day ‘dun dun dun-dun-dun duun’ - yes that’s right, we’re in Game of Thrones territory; the HBO show regularly films in Split and Dubrovnik for King’s Landing segments and others. Many of the stunning photos from our contributors feature a golden palette - due to the distinct architecture associated with the region, and indeed golden Southern European sunshine flooding the frame. 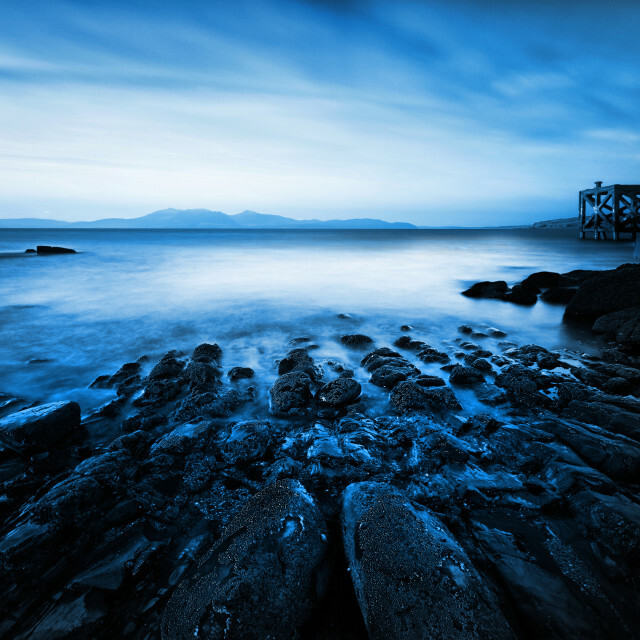 An image with long-exposure on the Adriatic coast, Croatia. 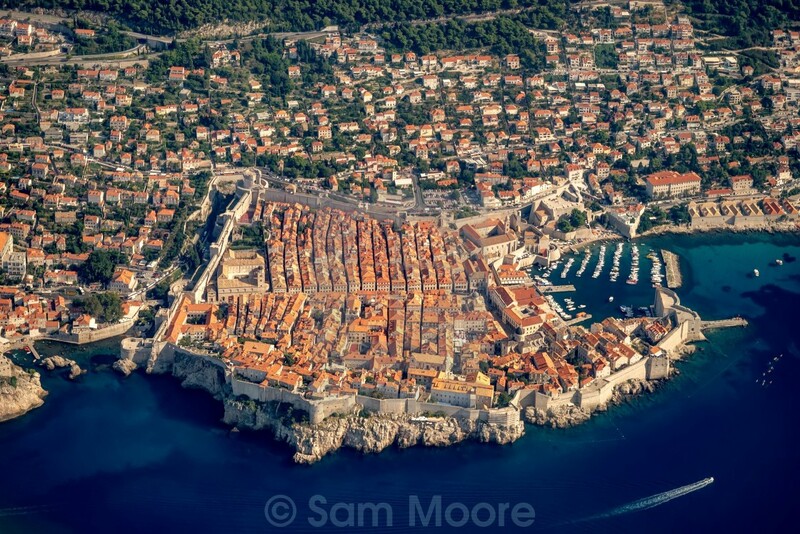 An aerial view of the old town in Dubrovnik, Croatia. 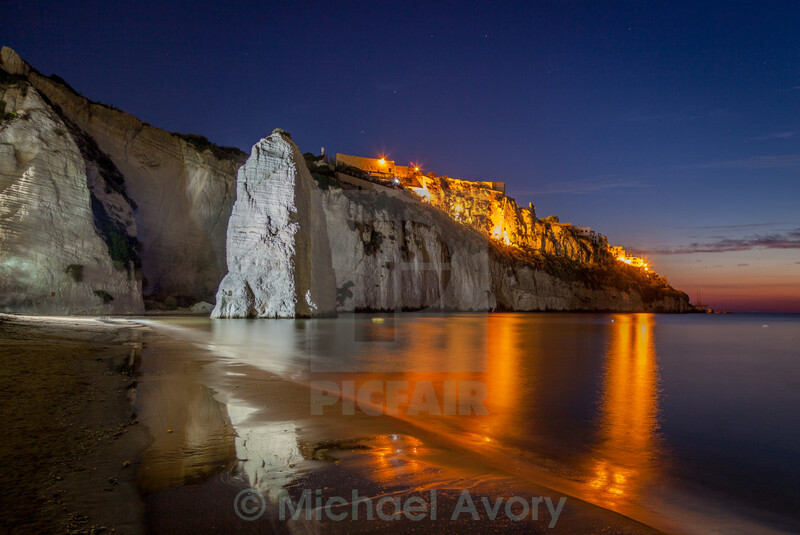 The Pizzomunno Rock, Vieste, Italy at dawn. 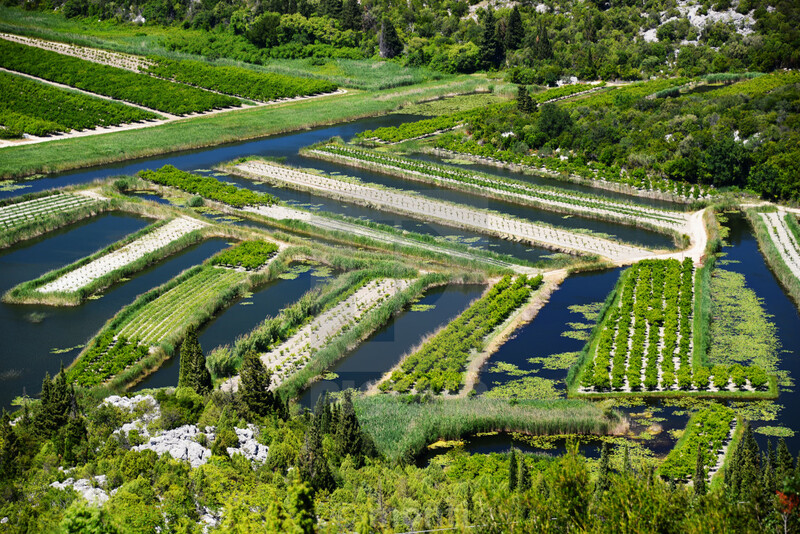 Farming in Dalmatia, Croatia, on the Adriatic coast. 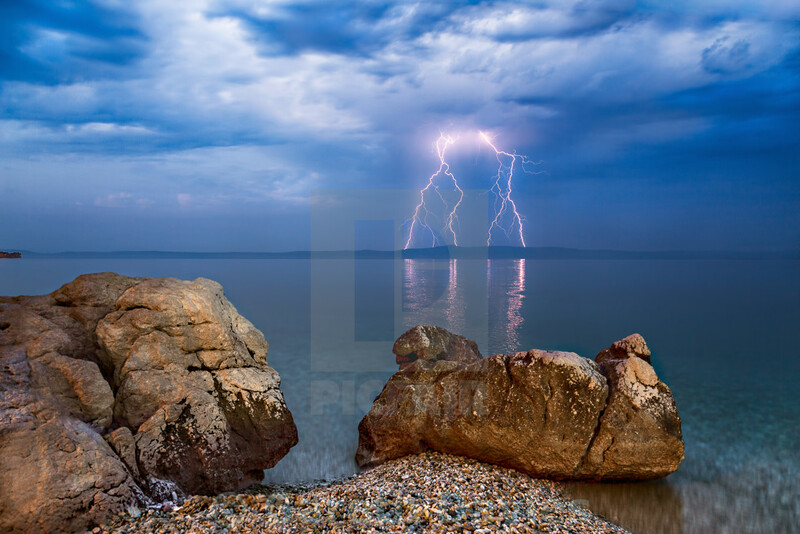 Flashes of fork lightning on the horizon of a beach early in the morning in Tucepi, Croatia. 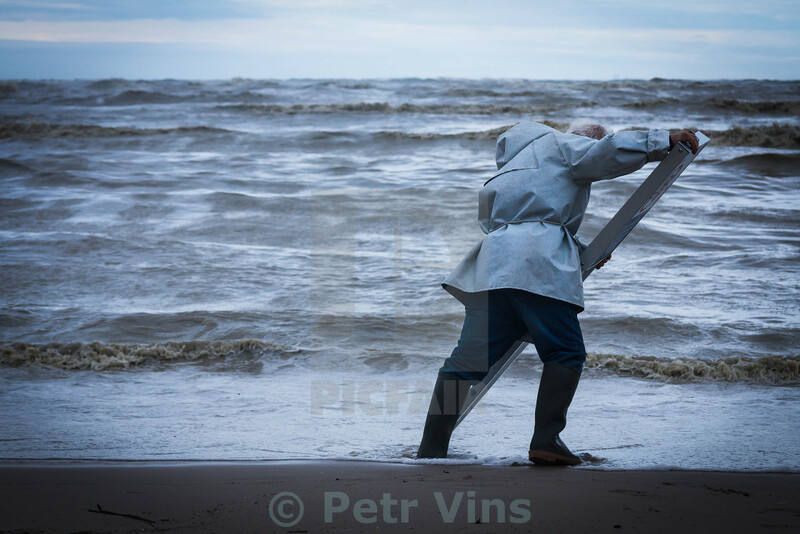 Storm on the Adriatic coast. 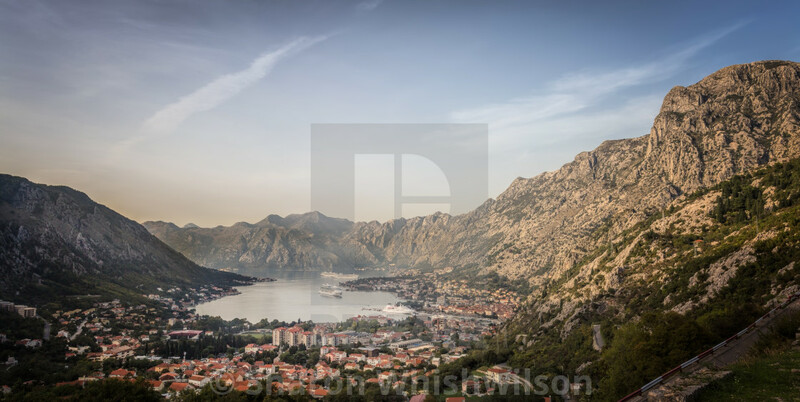 A hamlet in Croatia on the Adriatic coast. 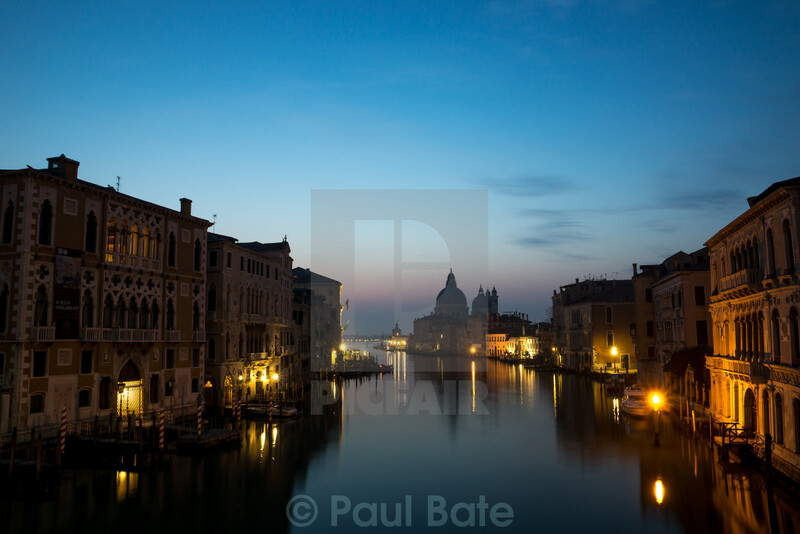 Before sunrise on the Grand Canal, Venice. 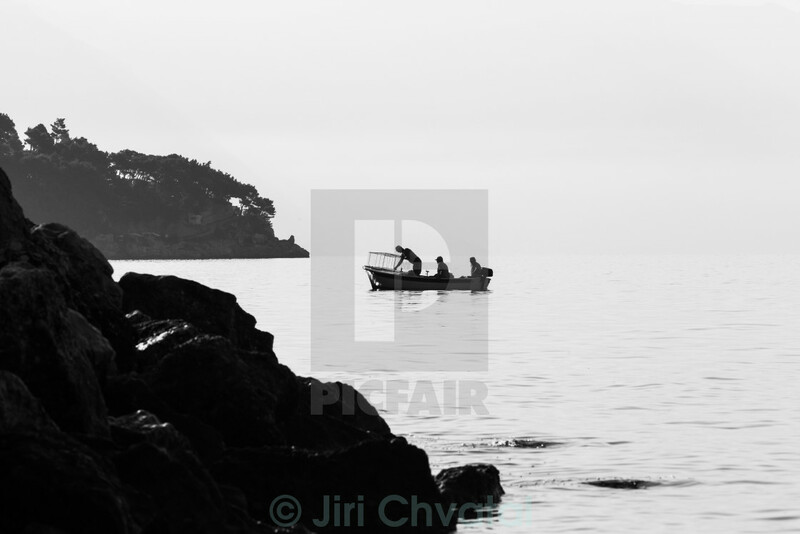 Fishermen checking cages for crabs, Croatia. 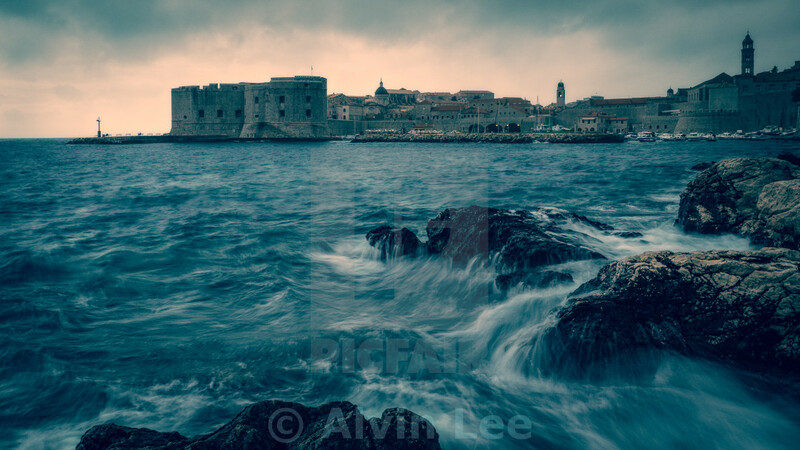 Atmospheric evening shot of Dubrovnik Old Town, Croatia. 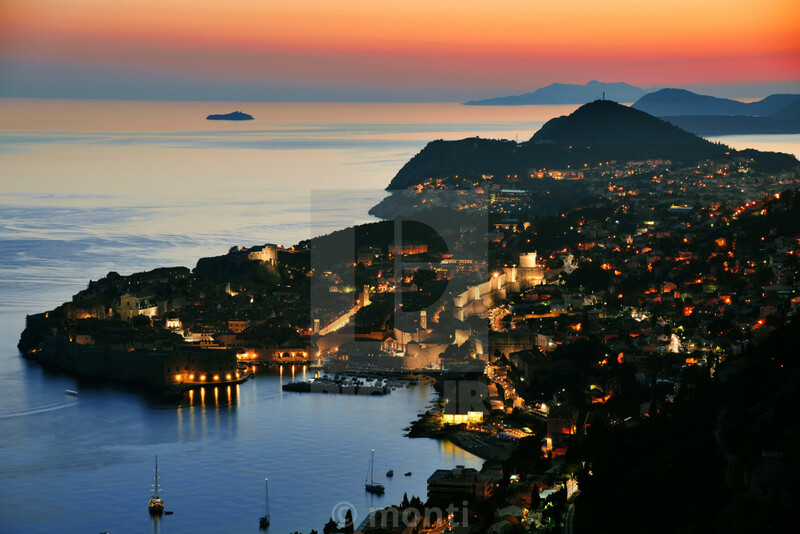 Aerial view of Dubrovnik, Croatia by night. 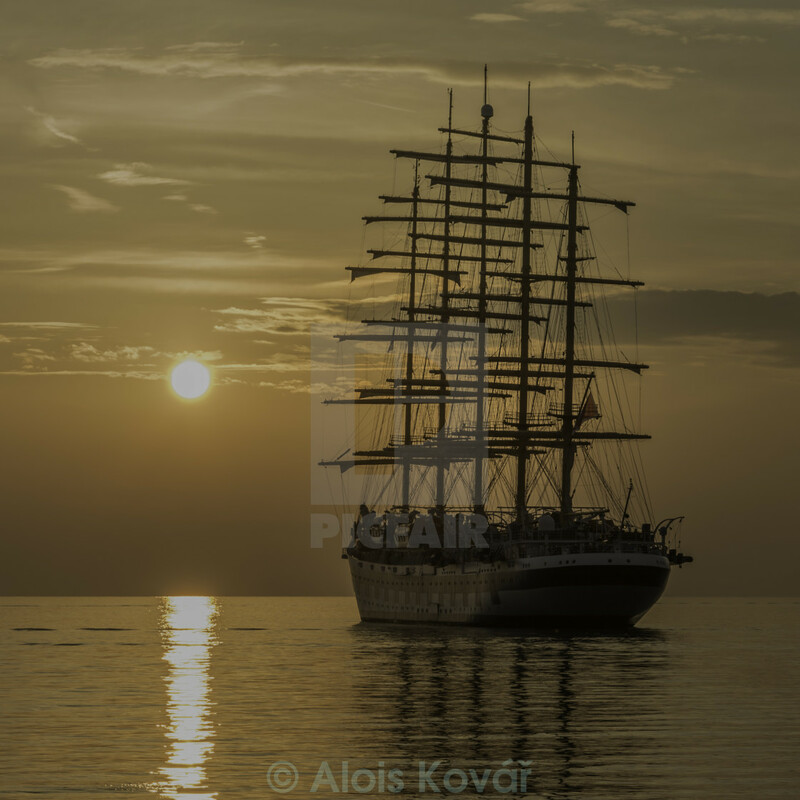 Ship sailing by Rovinj, Croatia. 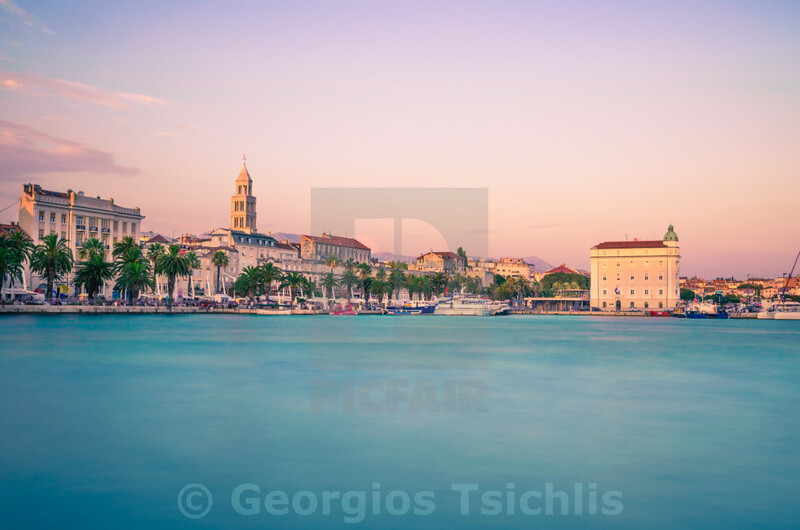 Split waterfront evening blue panorama, Dalmatia, Croatia.